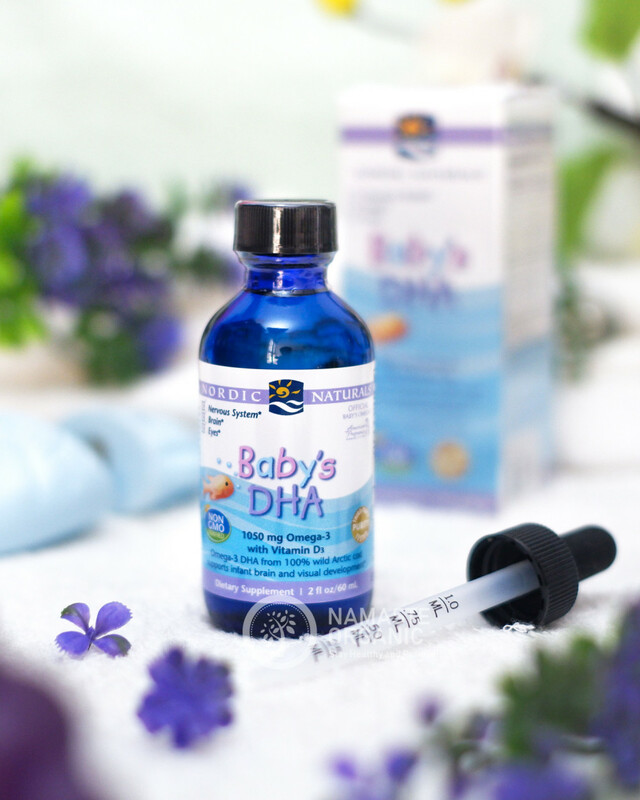 Omega-3 DHA is especially important during the first years of life when your baby's brain, eyes, and nervous system are rapidly developing. * Nordic Naturals Baby's DHA gives you a safe, convenient way to make sure your little one is getting enough of this structural building block. Made exclusively from our Arctic Cod Liver Oil, our nourishing, liquid Baby's DHA also contains 300 IU added vitamin D3, which the American Academy of Pediatrics recommends. Use the included measured dropper for easy addition to bottle or food. Other Ingredients: purified arctic cod liver oil, rosemary extract (a natural preservative), d-alpha tocopherol, cholecalciferol in olive oil.